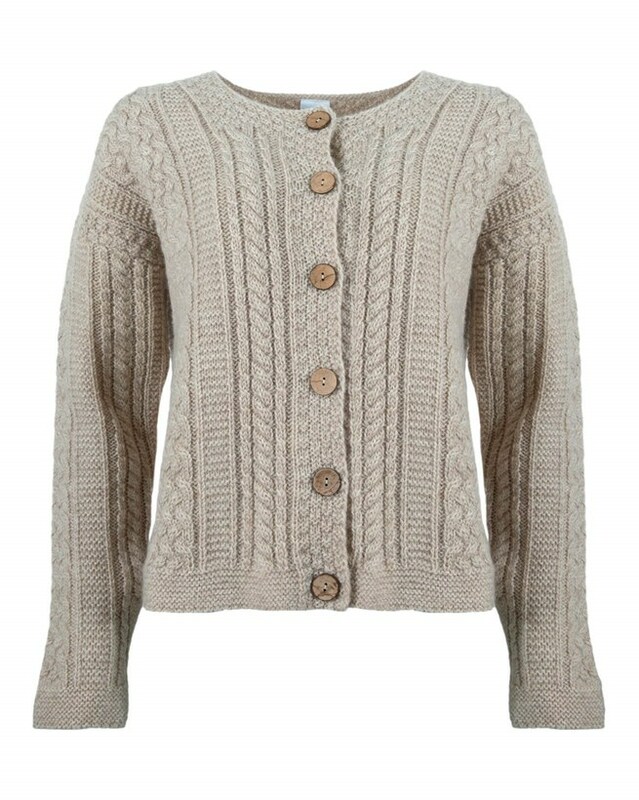 The perfect go-to chunky cardi, our cable cardi has been a customer favourite across all the seasons. With a design that's been tweaked over the years from customer feedback, it features a traditional all-vertical cable pattern. I love this cardi! It’s well-made, comfy and versatile. 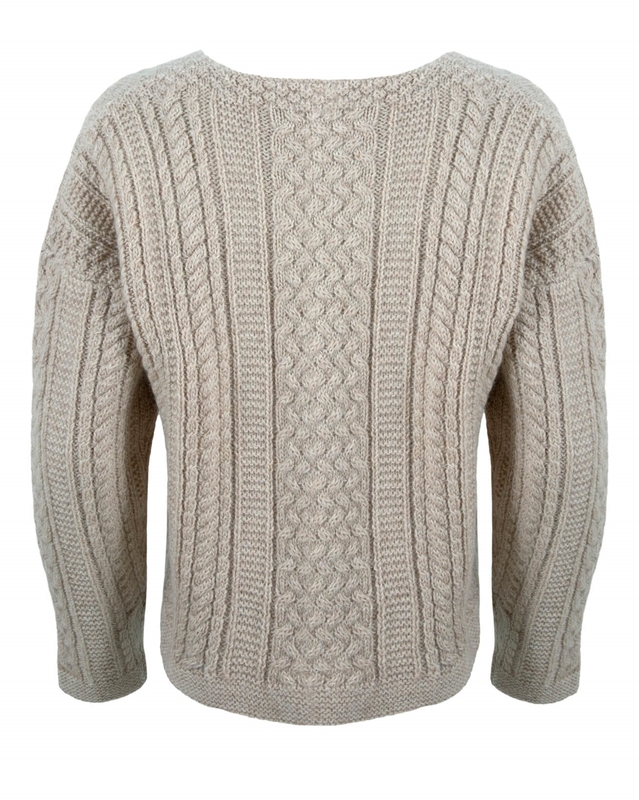 Was just thinking this morning that I might order it in the lighter colour (bought the grey). I love this cardigan. This is my 3rd - still wearing the 1st as a waistcoat as I removed the sleeves when they went through, 2nd is getting on so 3rd is now waiting in the wardrobe! Fabulous Cardi ,the charcoal is such a great colour, I"m a 14 or med and med fits me perfectly. I have to pick and choose with Celtic items, its worth a try as they are beautifully made garments.